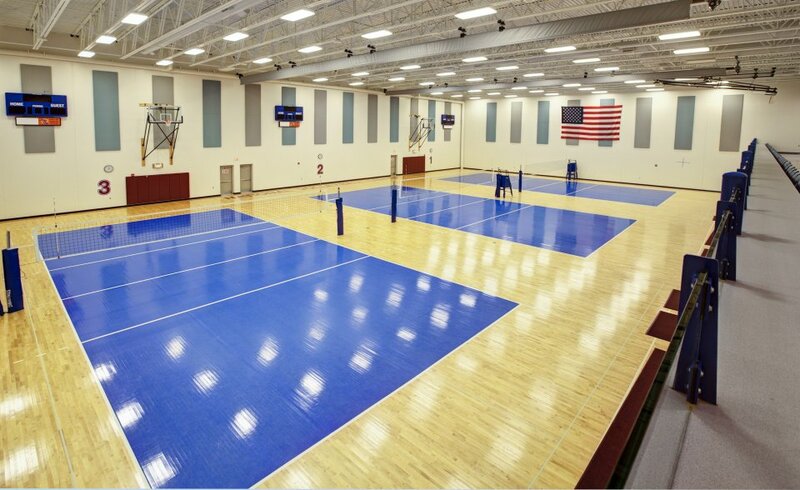 USSC and The McCarthy Project have partnered to create a next level experience with Nike volleyball camps. This camp offers valuable volleyball instruction on and off the court to provide a complete and well rounded camp experience. Training takes place in small groups for personal attention. This entry was posted in volleyball on December 14, 2015 by admin.